If you are the aunt, mom or friend who is always churning the best birthday and special occasion cakes it probably it is the time you started your own bakery. Baked products are a million dollar industries in most African urban countries partly because this is a fast-moving consumer good and has the potential to grow even bigger with changes in lifestyle. Given the growth in urban centers you need to explore the different types of bakeries before starting one. This will depend on how specialized you want your product to be and the distribution method you would like to use. This is the bakery service we are most familiar with. With this you have a commercial kitchen either at the premises or elsewhere and the customer walk in and buy the product over the counter. You could also be attached to a supermarket or other outlet that has a lot of traffic or rent your own commercial kitchen. If you don’t want to sell over the counter you could have an online bakery as it doesn’t need a store front. It is a good option if you want to start small and build your client base or can be an option to grow your business. You will need to horn your social marketing skills to reach your target client. With this type of bakery one is able to capitalize on extra store space by offering an eatery; space for quick snacks and drinks alongside the bakery. This is a great option if you have extra capacity. Ensure the atmosphere of your bakery suits the walk in customers. For example, if in a college are then a more casual look will be more suitable than a business district which will need a more formal environment for quick meetings or lunch breaks. If you have a unique mouth-watering recipe or have perfected a recipe you only know how this is a great opportunity to start a specialty bakery. A specialty bakery can be online or have a shop front and works well if you are contracted to supply your specialty product in other outlets. The beauty with offering specialty product or service is that you become the go-to person for a particular type of product e.g. a pie, wedding cakes, kids cakes or cakes with a particular type of art. The advantage with specialty products is that if the market is large you can charge a premium and you focus on what you love doing or produce en-mass and lock out the competition because you are able to offer a high-quality product at a reasonable price. The disadvantage is that if too specialized you may not have a market large enough to prove the business. Either way, be open to making adjustments as necessary. 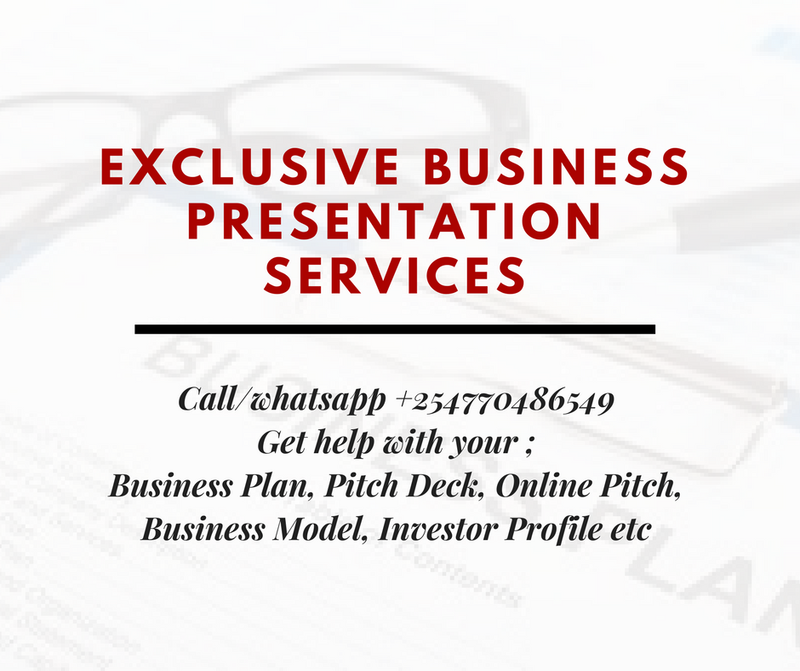 To clarify the potential with the different options the process of writing a business plan will help you focus your thoughts and research enable you to work with real facts and data on the industry. Position; As with any business, if you are having a shop its place will be crucial to your success. Online, the website and methods you use to market your product should focus on high traffic sites a opposed to specialty sites as this a fast-moving product. Quality; Food products need to be fresh and more so baked products. It is preferable that products to be delivered or sold are made the same day. This is especially important if you start a small and online as this gives you an edge. Your specialty product that arrives fresh each time. 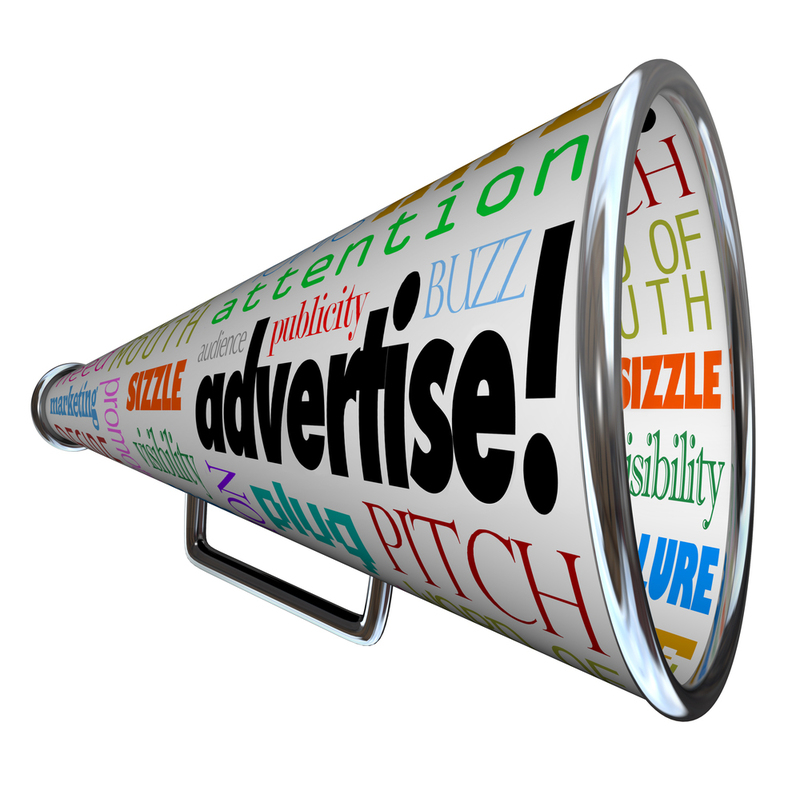 Marketing; marketing is crucial for your business as profits with most fast-moving consumer products are marginal. Because of this, one needs to move volumes which require a good marketing strategy. Excellent Distribution System; alongside good marketing, your product should be accessible to your consumers. This means if you want to sell beyond your store front being there mom and pop outlets, kiosks, supermarkets, restaurants, and eateries will also help to only distribute your product but reach the masses. Partnering with restaurants chains if you have a large bakery will also make sure you have a consistent outlet for your products. Controlling Costs; Minimal margins mean you have to be excellent at controlling costs. A difference of a few cents can mean profitability or loss and survival or close down your doors. This should be done without compromising costs so your best bet would be to find the best sources of products. Take time to research the sources of the different products you use. It may be cheaper buying directly from farmers or at farmer markets than sourcing for a product from middlemen. Some farmers or villages may also be willing to bring products to you if they are able to make a little more yet the cost would not be as high for you if there are middlemen so everyone wins. Another area you can cut costs is in distribution. This is achievable either by ensuring most of your clients are as close to you as possible or bundling delivery dates in or vehicles in different locations. This not only cuts the cost of fuel, and vehicle maintenance but you are able to maximize potential markets by having more clients in different geographical locations you would have been able to manage otherwise. Cutting costs with equipment is also possible. This may not be with the commercial stove but say baking trays and pie pans which you can import from China. You can also buy good quality second-hand equipment at a reasonable cost. Packaging; another key part of the business is its packaging. Good packaging ensures your product stands out from the rest on shelves and also helps preserve the product keeping the product fresh for long. Focus; focus your business on one business model, especially during start-up. For example, don not try ad do retail and wholesale at the same time. this will ensure you do not spread your resources thin and build a reputation with the targeted clientele. Taxes & Permits; along with other business permits your bakery will need health permits for booth the business and staff. Health inspections will also be done regularly local health authorities. Find out the cost of this from your local tax authorities or business department associated in with your industry. be open to what you’re trying to achieve you may discover that during the testing phase you do not need some of the licenses, or that some licenses are required for one business model and not another. Licensing Production; If you have a great recipe but cannot manage the production of feel that a bigger bakery cold do the job better than you could license the production to a bigger bakery with better distribution or a commercial kitchen.